Moscow regional office of the Federal Migration Service has announced changes in the requirements for obtaining a work visa. Foreigners wishing to work in Russia must buy health insurance either by themselves or through their employer. 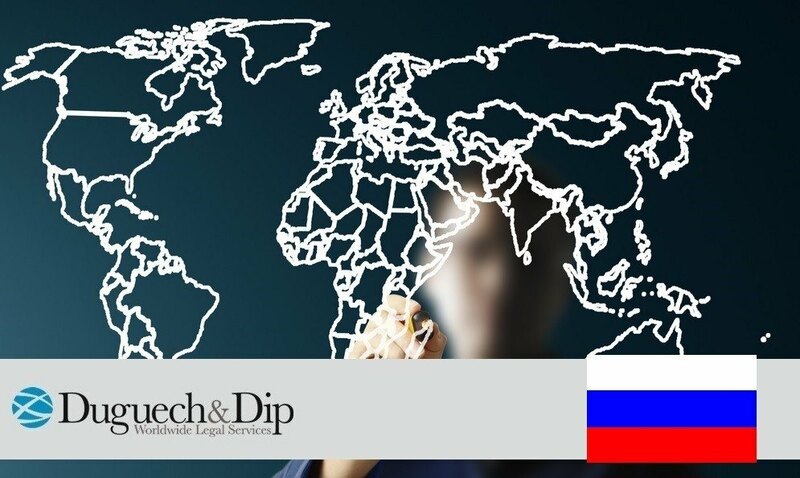 The requirements, announced last September by the Central Bank of Russia, have already been approved and affects all types of work visas that are currently in force. • Health insurance’s duration must be similar to that of his work permit duration. • Coverage throughout the territory where the employee will work.